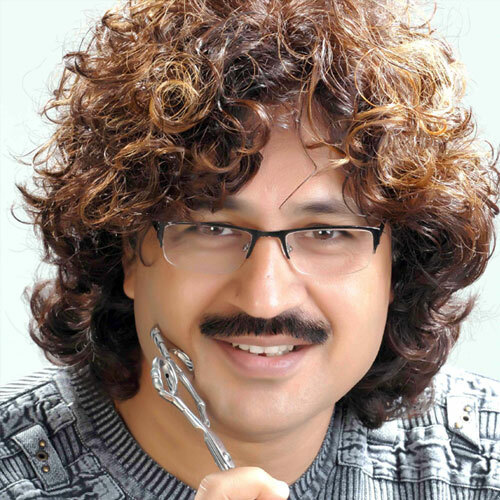 Ashok has been inspiring hairdressers for 17 years all over India with his passionate approach to hair and his technical expertise. 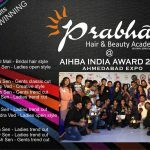 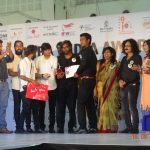 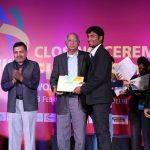 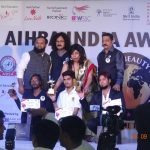 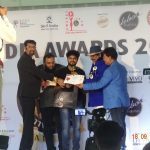 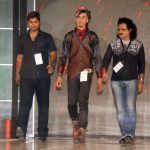 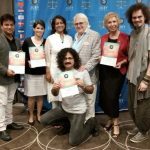 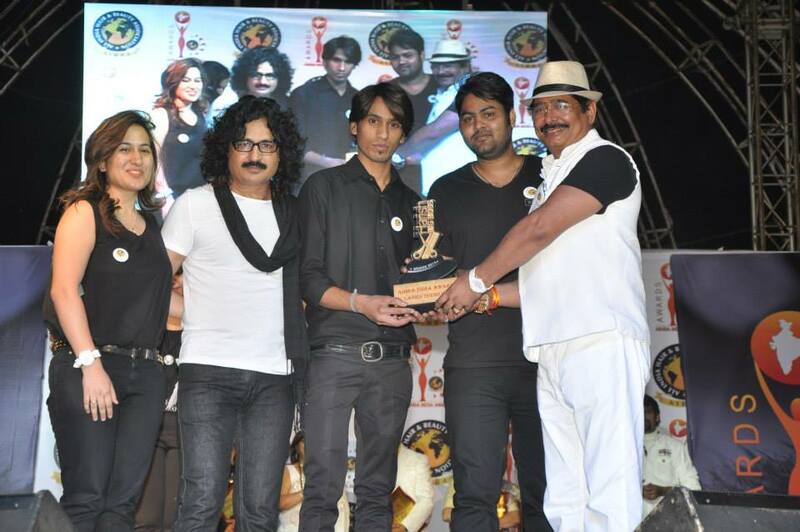 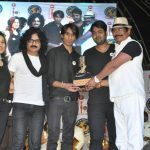 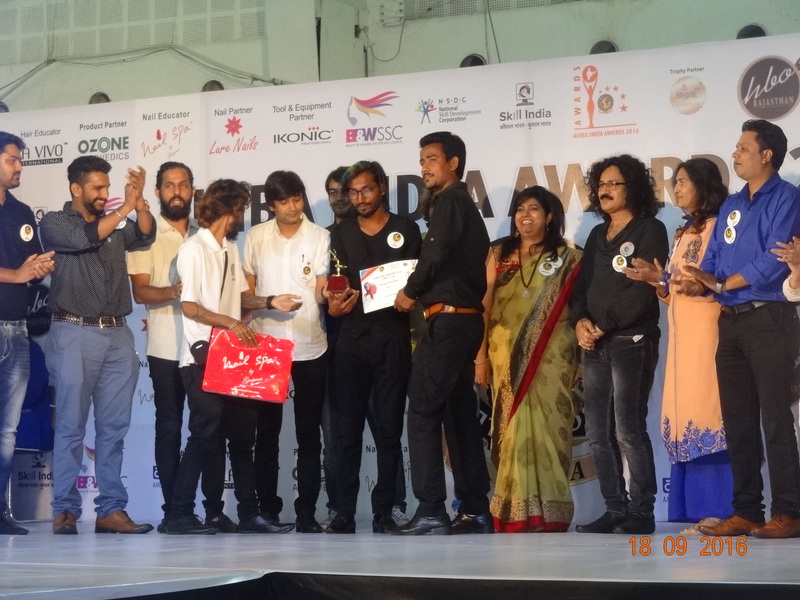 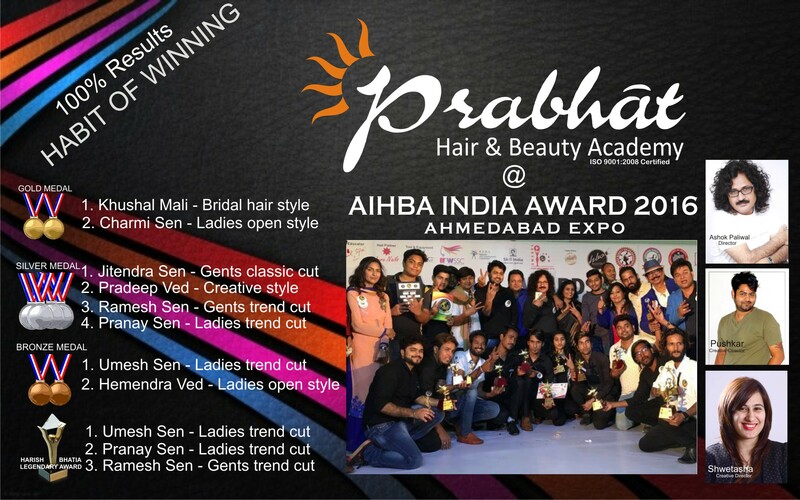 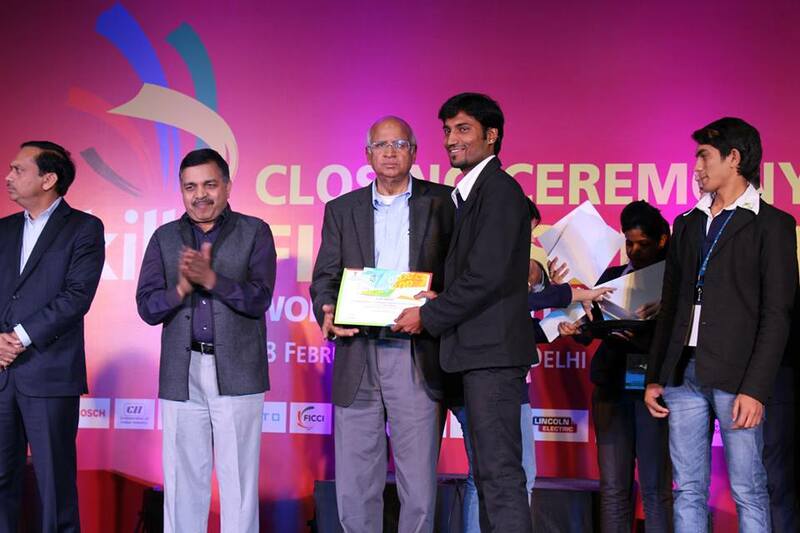 Holding diplomas from top national and international academies of the world, puts him at the forefront of global hair design and his role as director takes him all over India teaching and inspiring. 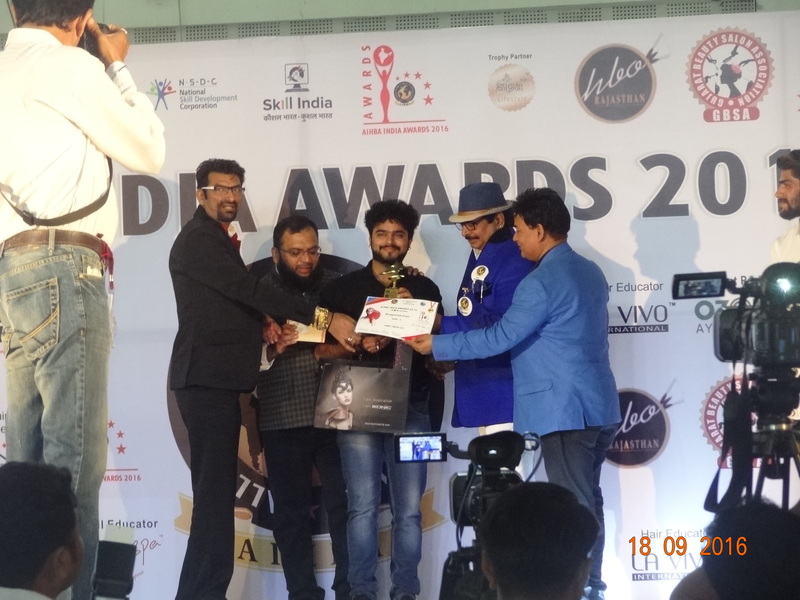 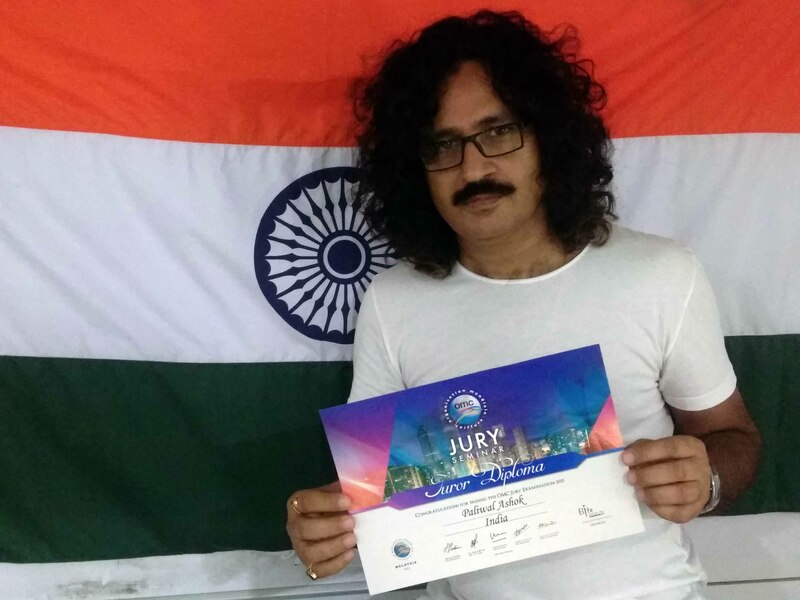 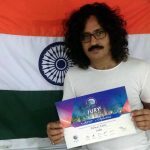 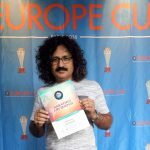 One of his achievements include representing India at international platform of OMC Hair World as a Jury has made India and Indian hairdressing proud. 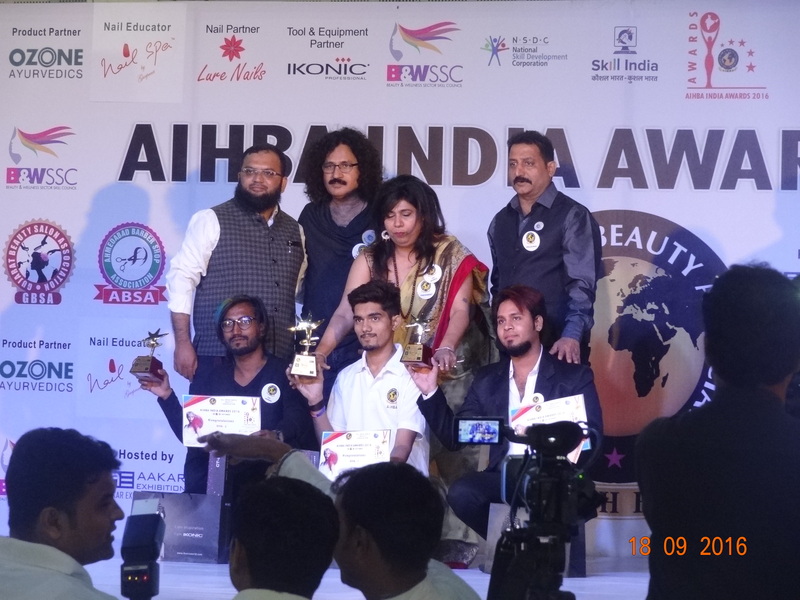 Working for the upliftment and development of hairdressers as well demanding national honour and awards for hairdressers from government is his life’s motto. 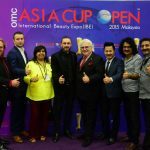 Jawed Habib, Toni & Guy (Singapore), Schwarz Kopf (Hong Kong), Schwarz Kopf (Malaysia), Wella Professional, Matrix, L’oreal, Matrix Hair Show (Croatia) World Tour, Matrix Hair Show (Macau) World Tour, Vidal Sassoon (London), O.M.C. 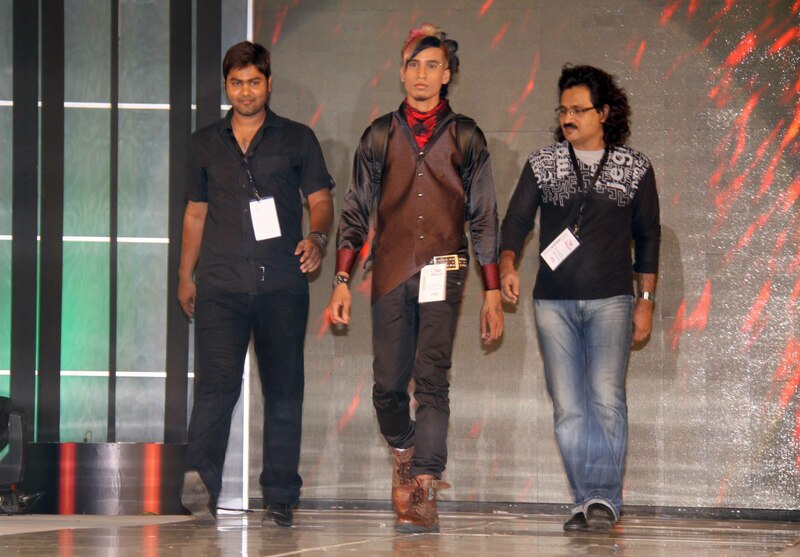 Bronze diploma by Joakim Roos (Srilanka) and Gents Cut and Styling by Andrej Matracki (Poland) OMC. 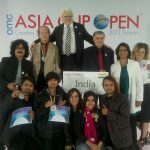 O.M.C. 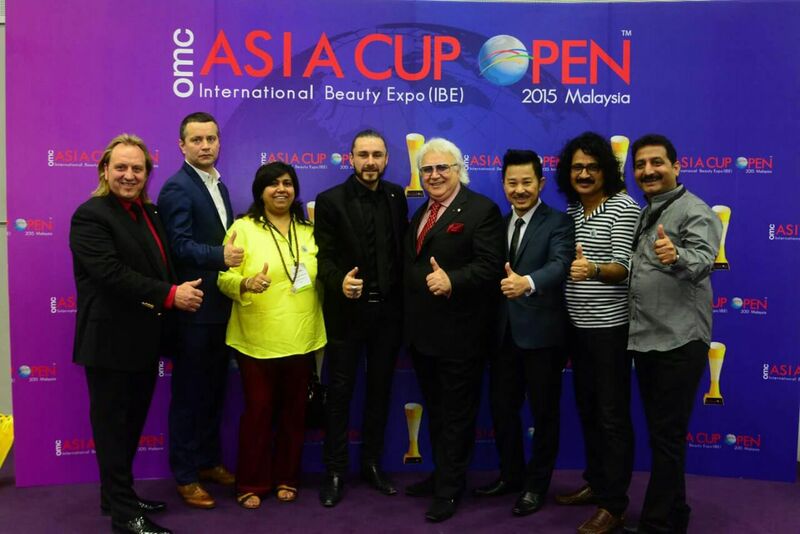 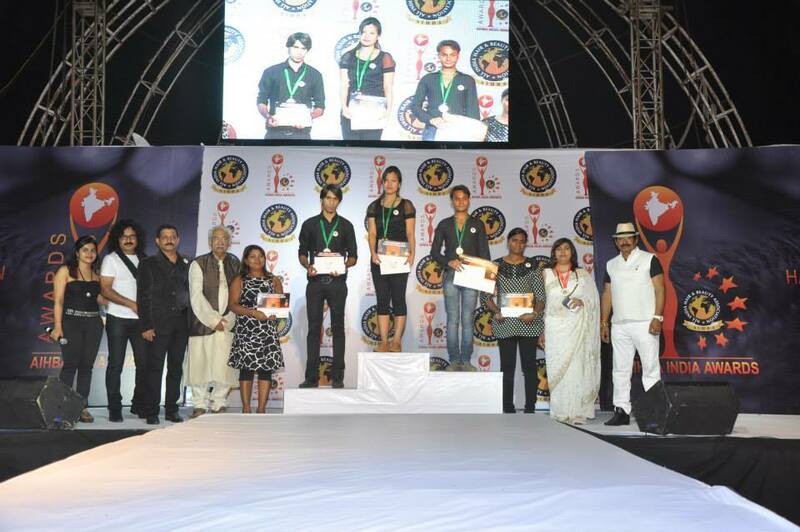 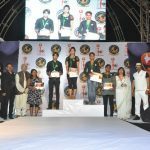 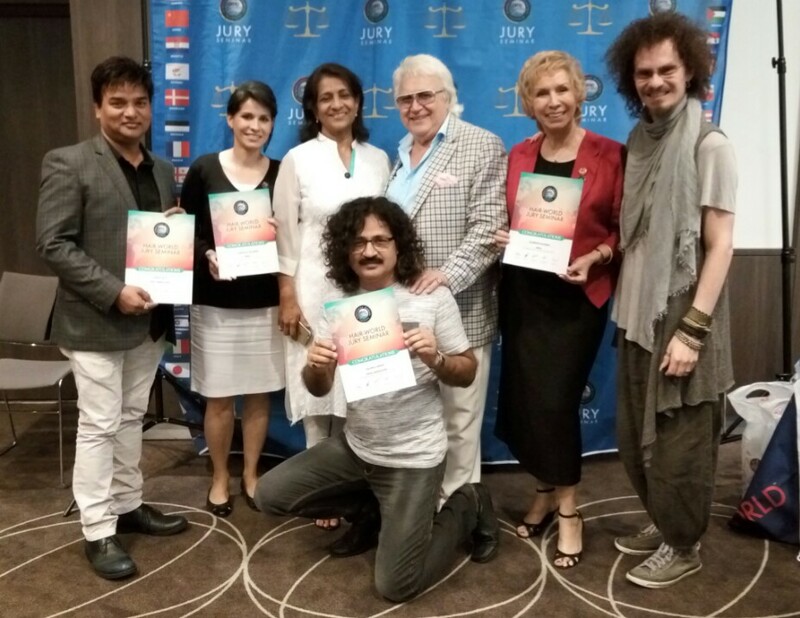 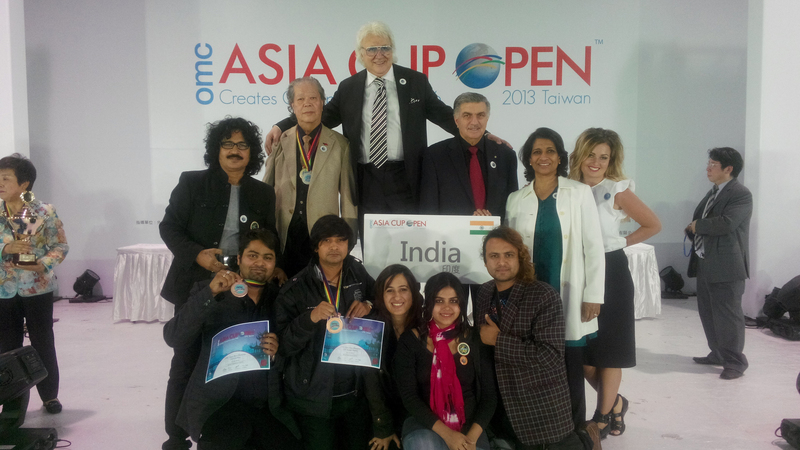 Hair World (Paris), 2010, OMC Aisa Cup Open (Taiwan) 2013, OMC Hair World (Frankfurt), 2014 , OMC Asia cup (Malaysia) 2015. 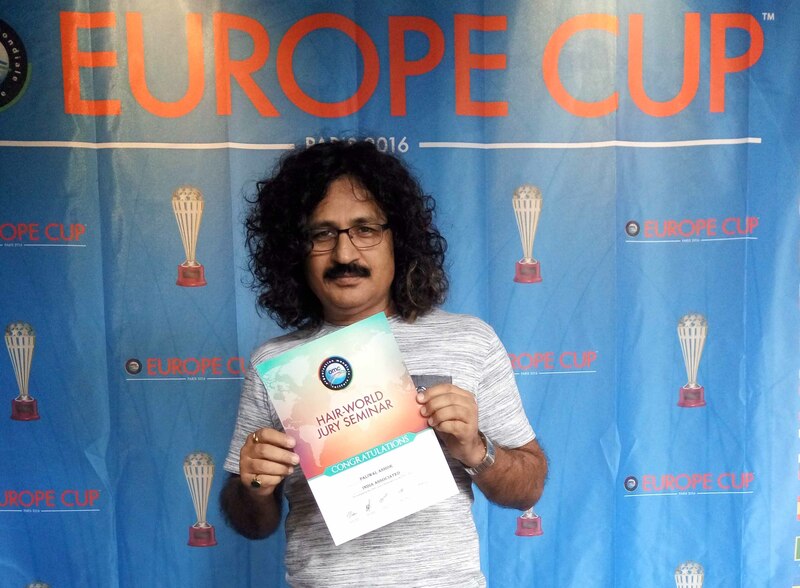 OMC Europe Cup (Paris) 2016.